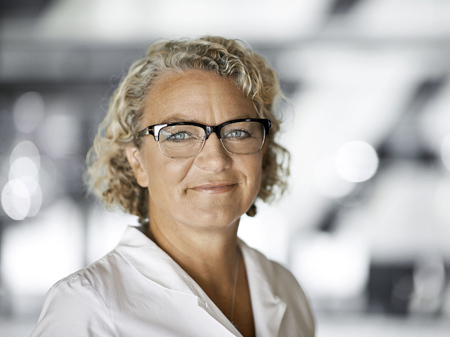 Merete Eldrup, CEO of Danish Broadcaster TV2Denmark has announced her resignation. The chairman of the board, Jimmy Maymann expects to have found a new CEO in the end of 2019. Merete Eldrup has been CEO for 11 years and is expeted to work as boardmember in different companies in the future.